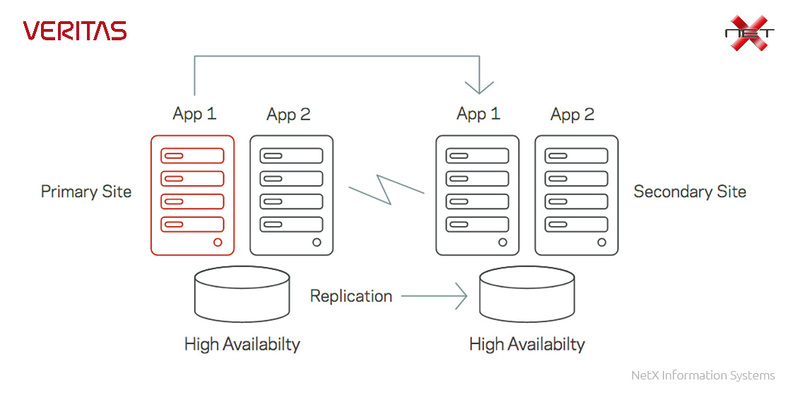 Provide high availability and disaster recovery over any of your critical business services, including individual databases, custom applications, and complex multi-tier applications across physical and virtual environments. InfoScale automatically detects site outages and either automatically or at your command will recover to a disaster recovery site. What does NetX offer for InfoScale Enterprise?